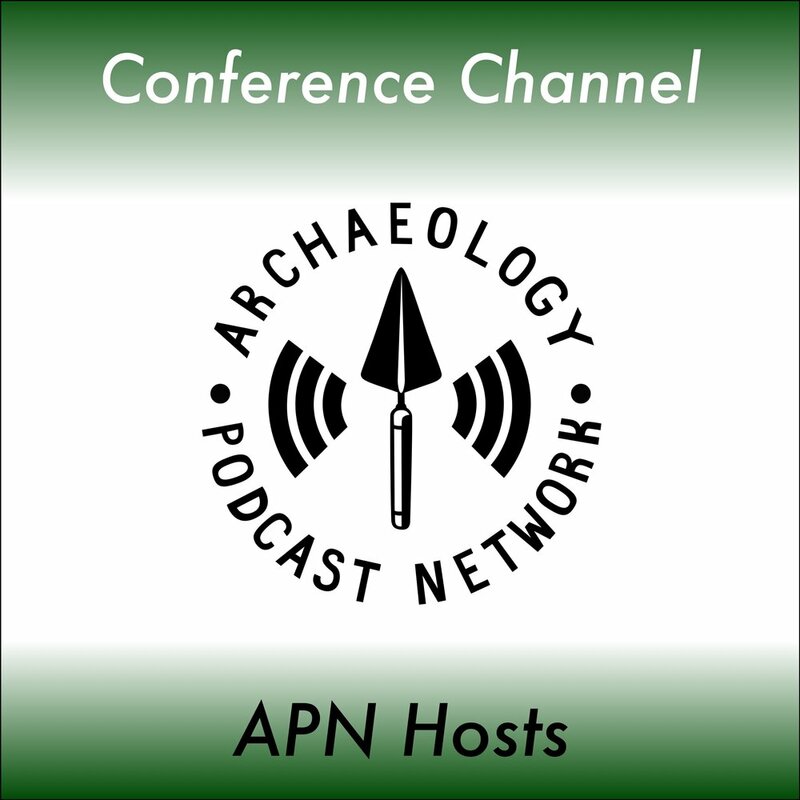 On today's show we talk to the creator and founder of Archaeological Analytics, Acacia Berry. Find out what she's doing with this company and how they can help you in your business. Learn about Archaeo Analytics, Open Artifact, and American Artifacts - all sites developed by Berry to help out the field of archaeology - both academic and commercial.